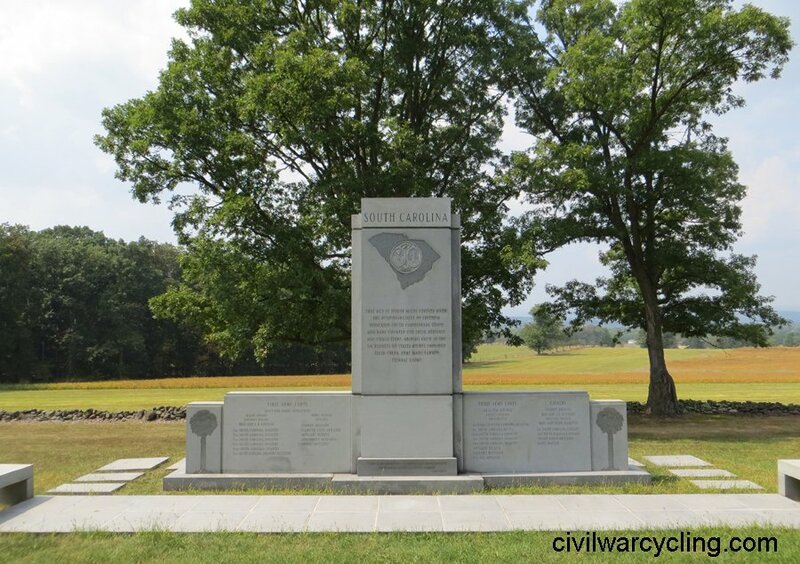 All in one place and easily viewable, this gallery offers photographs of the eleven CSA State Monuments at Gettysburg National Military Park. Hover over the image to read the caption (or on a mobile device, lightly touch and hold the image). After the gallery, you will find a brief historical summary of some interesting facts about the monuments. 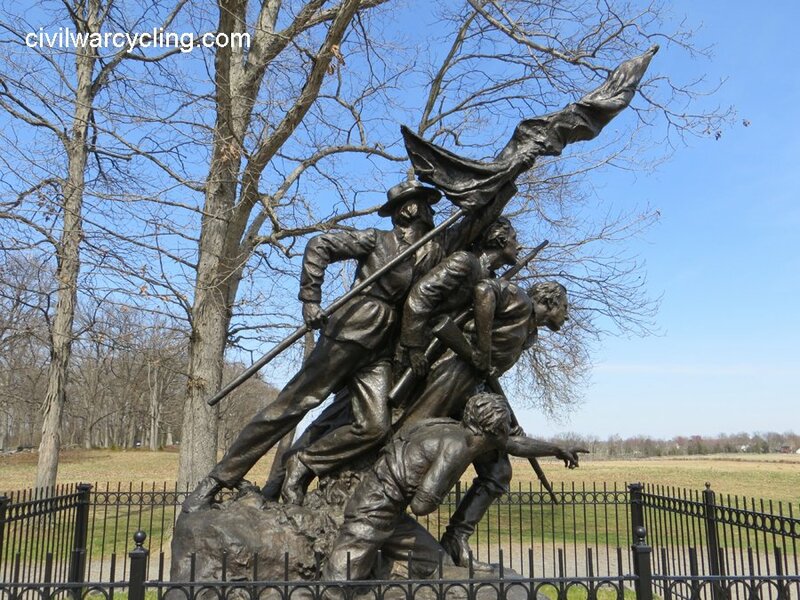 The Confederate state monuments at Gettysburg stand on West Confederate Avenue, and each is located generally where its soldiers were posted on July 2-3, 1863. 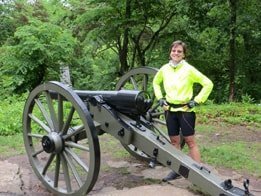 The road runs from north to south along Seminary Ridge, which is west of Emmitsburg Road, and faces Cemetery Ridge on its east side. 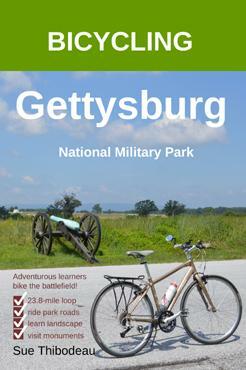 The road offers easy access to some of the park’s largest battlefield monuments. 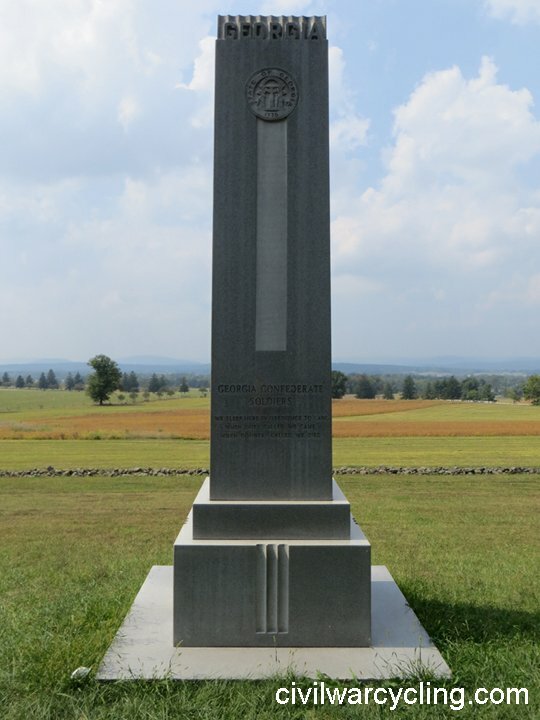 The first Confederate state monument erected at Gettysburg National Military Park was for Virginia (1917). Next came North Carolina (1929) and Alabama (1933). Then about thirty years passed. 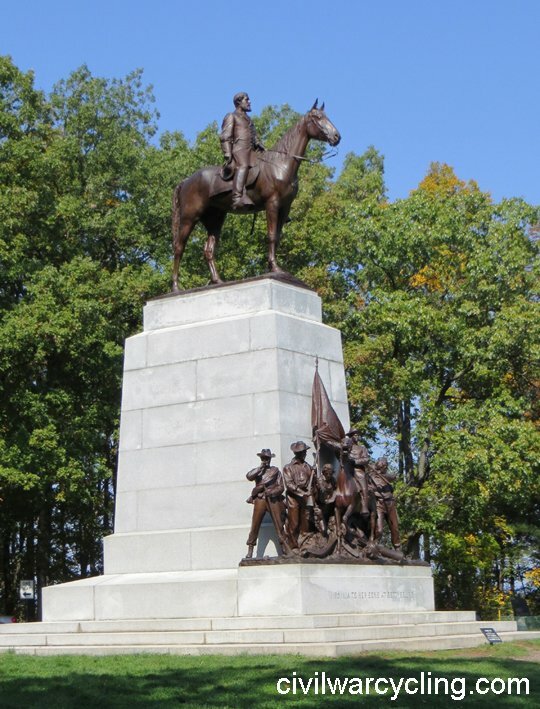 With this in mind, we note that most of the park’s Confederate state monuments were erected in the 1960s and 1970s, around the 100th anniversary of the Battle of Gettysburg. 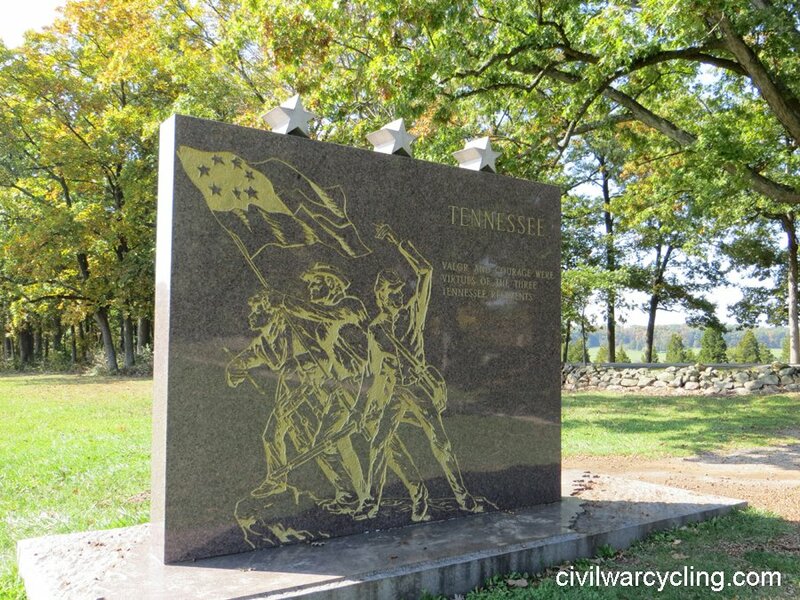 Tennessee closed out the era in 1982 when its monument was erected and became the last Confederate state monument at Gettysburg. 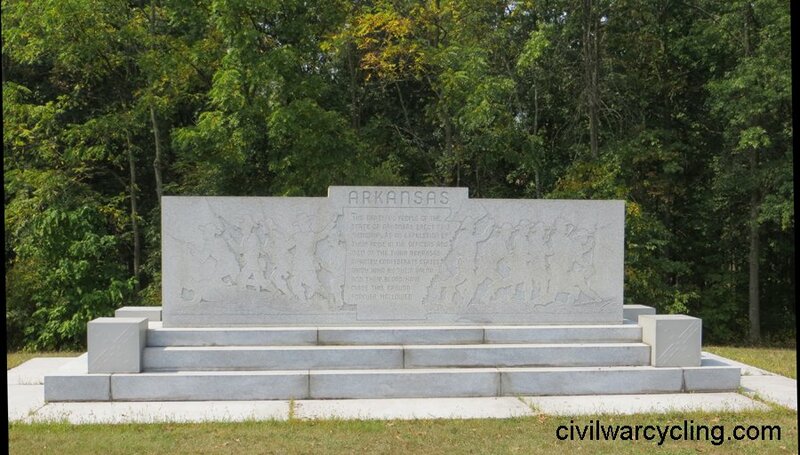 Besides Confederate state governments and Confederate regiments, there were Confederate soldiers from Union states. 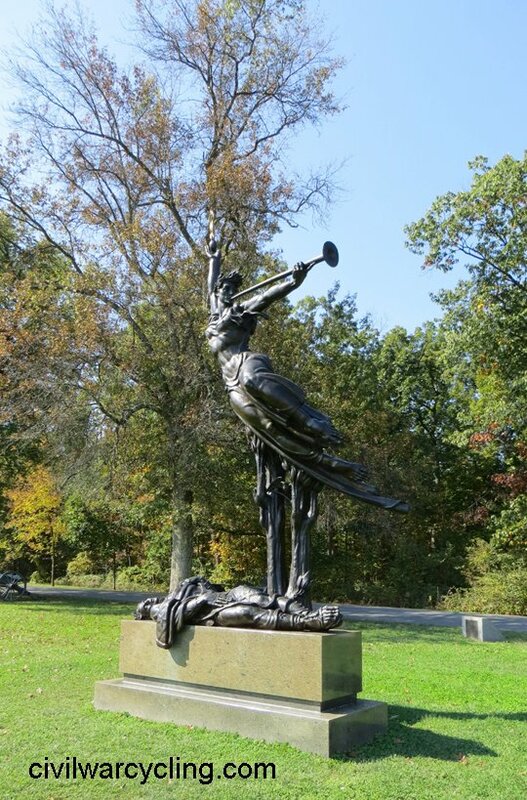 Citizens from Maryland and Delaware, for example, had a mixed allegiance at the Battle of Gettysburg. 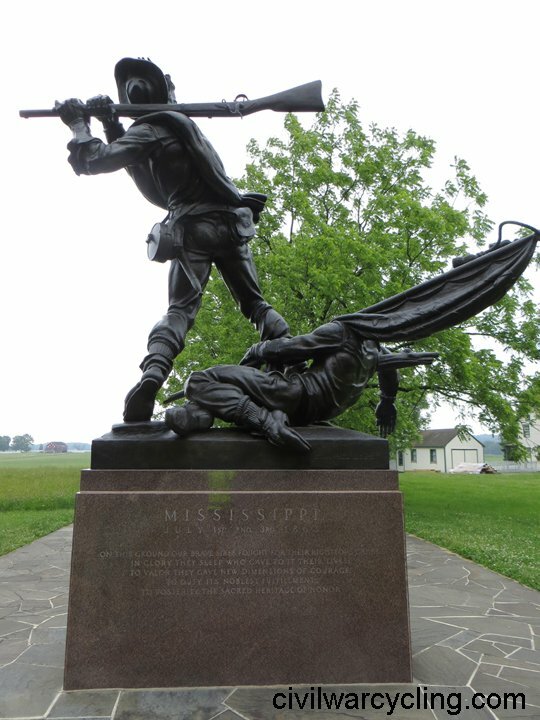 More to the point, the state’s citizenry fought on both sides of the war. Maryland and Delaware were called “border states,” because they were sandwiched between the North and the South. They were also slave-holding states, but neither seceded from the Union. 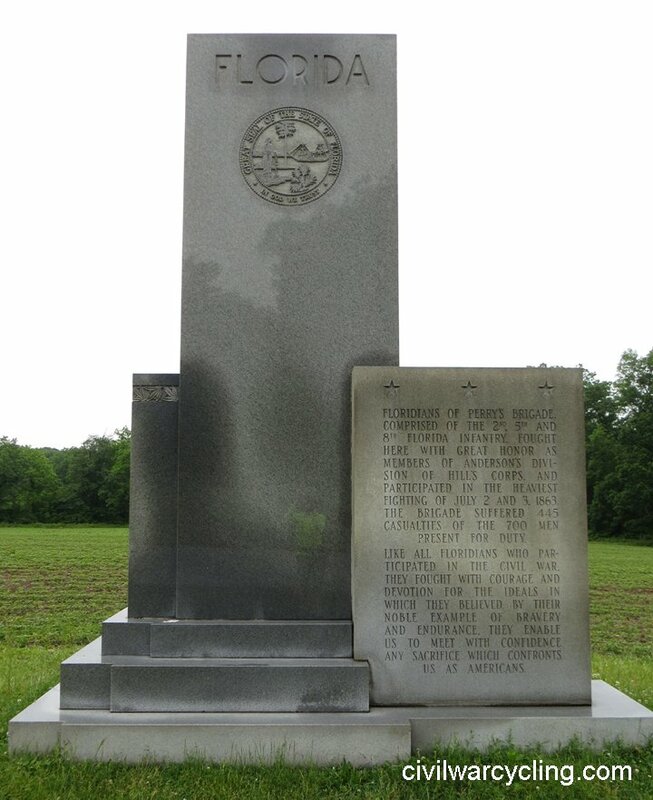 Although both state governments remained loyal to the Union, a minority of its citizens nevertheless joined Confederate regiments mustered in southern states, mostly Virginia. 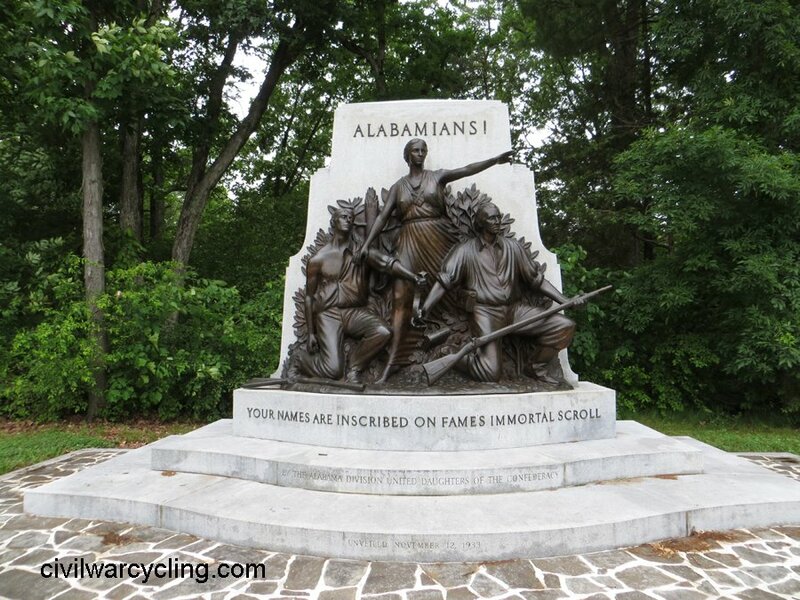 That explains why the Maryland (1994) and the Delaware (2000) state monuments contain inscriptions that honor both its Union and Confederate soldiers. 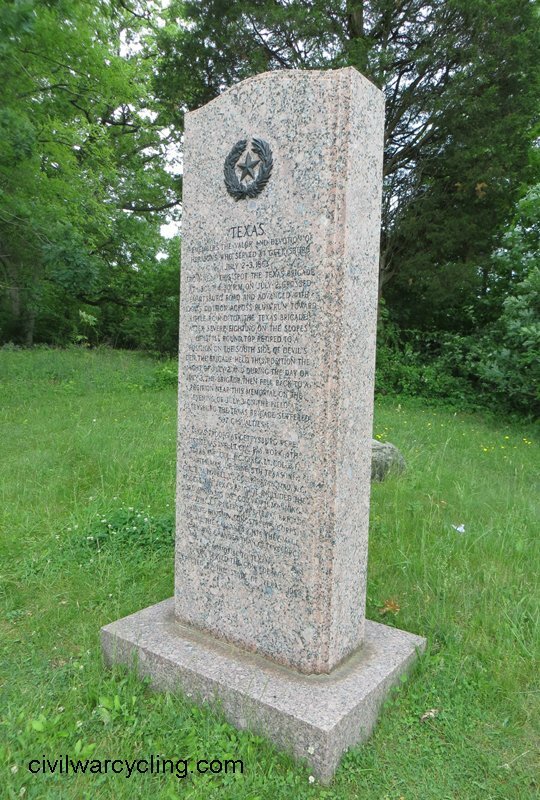 In summary, you will find both of these monuments in the Ziegler’s Grove area near the Soldiers’ National Cemetery Parking Lot. In fact, they are located very near to one another.